Your tax bill is now due and you may be considering paying the bill with your credit card. Is this a good idea? How does it work? 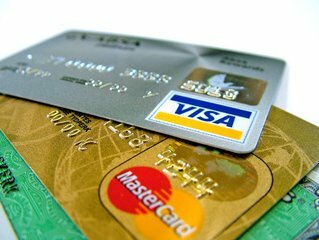 The IRS has contracted with a few credit card merchants to offer credit cards as a method of payment. Why not? Most of us are used to paying for merchandise from groceries to sweaters with our credit card. Ah, but there is a catch. Stores (called merchants by the credit card companies) pay a fee that is split between the merchant’s credit card bank, the transaction processor, and your credit card company for each credit card transaction. This fee, known as interchange, is not going to be paid by the IRS. You must pay it. So how much is this fee? But don’t forget, if you do not pay your credit card balance in full you must also include the interest cost of the loan you are taking out courtesy of the credit card company. This incremental interest could be as low as 7% or as high as 20+%! The good news? You can use any of the four major credit cards to pay your taxes; Visa, Mastercard, American Express, and Discover. In addition, you can earn miles and points if you use a rewards credit card. The bad news? This payment method adds expense to your tax bill. Is there a better loan somewhere else? Perhaps a short term loan from a bank or credit union makes more sense. Could you borrow the money from a family member? While potentially embarrassing, if you create the proper loan documentation, it might be a good way for that family member to earn a nice interest rate. Consider borrowing from Uncle Sam. There are installment payment plans available for qualified taxpayers. While there is a set up fee, the monthly interest charged by the government is typically much lower than that charged by credit card companies. It is important to review this option as soon as possible to avoid having to pay tax penalties in addition to interest. Use planning to your advantage. Create a plan to pay for next year’s tax obligation throughout the year to avoid a repeat of needing funds to pay your tax bill. 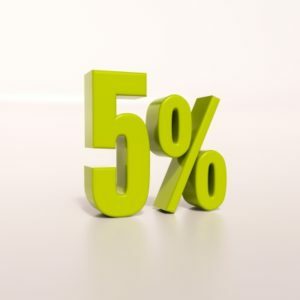 This may cause some hardship, but saving a little bit more each week through payroll withholdings is usually more manageable for most of us versus a big tax bite in April. While paying your tax bill with a credit card is often one of the most expensive ways to pay your tax, there is another method that is vastly more expensive. This is not paying your bill at all. When seen in this light, using a credit card is vastly less expensive than paying high penalties and interest on unpaid taxes. Interest rates for the first quarter in 2018 have not changed since last quarter. Those rates include: 4 percent for overpayments (3 percent for corporations), 1.5 percent for the portion of a corporate overpayment over $10,000, 4 percent for underpayments and 6 percent for large corporation underpayments. 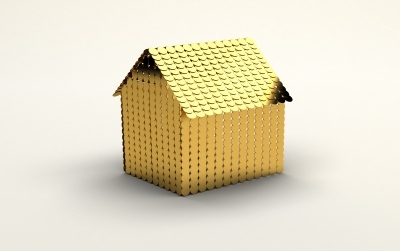 There are a few tax hiccups that could affect your sale, however. 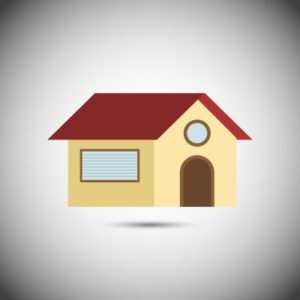 If you sell property to a related party and the property is then disposed of within two years, in most cases all the remaining tax comes due immediately. Give us a call for help avoiding tax traps during your real estate sale. Owning a home isn’t for everyone, but there are some great tax benefits for people who do. Building equity is a popular reason why renters decide to become homeowners. Paying a mortgage allows you to build up equity in property that you can realize when you sell. And when you do sell, profits you make from the sale are tax-free up to certain limits. Homeowners may also be able to deduct the cost of mortgage interest and property taxes as itemized deductions. There are some exceptions, though. Loans of up to $10,000 generally can be made at a lower (or zero) rate of interest, as long as the proceeds aren’t invested. Loans between $10,001 and $100,000 are exempt from the minimum interest requirement as well, as long as the borrower’s investment income is $1,000 or less. If the investment income exceeds $1,000, you’ll be taxed on the lesser of this income or the minimum IRS interest. For the IRS to treat the transaction as a loan and not a gift subject to the gift tax rules, the transaction must look like a loan. The borrower should have the ability to repay the principal and interest. A contract should be prepared which specifies the loan amount, interest rate, the payment dates and amounts, any security or collateral, as well as late fees and steps to be taken if the borrower doesn’t pay. Have the document signed and dated by all the parties. For assistance, give us a call. The alternative method is to report the interest earned each year as part of your taxable income. Most people choose the first method because it lets you delay paying taxes for as long as possible. But sometimes the annual method makes sense — for example, if a young child has been given a savings bond in his or her own name. The tax rate on investment earnings of a child under age 19 (under age 24 for full-time students) is the parent’s marginal rate when the “kiddie tax” applies. The kiddie tax is intended to stop parents from shifting income to their children. But even under the kiddie tax rules, the first $950 of a child’s investment income in 2012 is tax-free and the next $950 is taxed at your child’s lower tax rates. So if your child expects to earn less than $1,900 from savings bonds and other investments, reporting the interest as income each year could make good tax sense. For further details on this and other tax-saving strategies, please give us a call.